We Service All Make & Model Cars! Excellent service, knowledge of repairs and maintenance, and state of the art facilities. 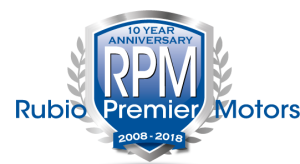 For over 25 years, RPM is trusted and respected within our community for our knowledge and integrity. RPM services all makes and models—foreign and domestic. Our staff specializes in the repairs of Mercedes, BMW, Porsche, Lamborghini, Lotus and Rolls Royce. RPM now offers Autologic Diagnostics— a holistic approach to vehicle diagnostics. Dealer-level software for eight premium vehicle manufacturers is combined with unrivaled technical support from Master Technicians and specialist software engineers.